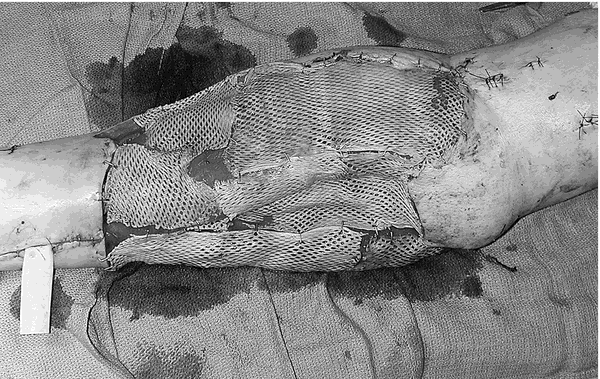 a graft transplanted without its nourishing blood supply; must undergo revascularization from the recipient bed. a graft completely removed from its original site and replaced at a new site in a single one-stage operation. A graft transplanted without its normal attachments, or a pedicle, from one site to another. Graft transplanted without normal attachments, from one site to another. 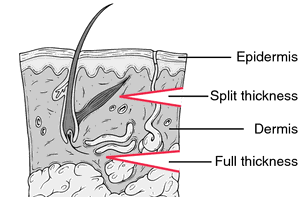 Either the free grafts or flaps can be used ventrally or dorsally. Andrich DE; Mundy AR: Substitution urethroplasty with buccal mucosal- free grafts. Right IMA was pedicled and used as an in-situ graft in 32 of the patients with the remaining 16 receiving RIMA as a free graft. In bilateral IMA grafting, the right IMA has been flexibly used as an in-situ or free graft in combination with an in situ left IMA. 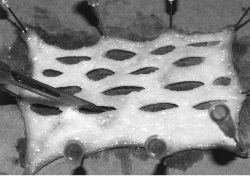 Objectives: To analyze our experience of conducting Bilateral Internal Mammary Artery (BIMA) grafting, using both pedicled and free grafts for coronary revascularization, assessing the safety and efficacy of the procedure and comparing any differences observed between the two techniques of harvesting the grafts. They describe nasal anatomy and physiology, nasal septum and nasal wall vascularization, nasal perforation etiology, systemic diseases associated with septal perforation, preoperative clinical evaluation, conservative treatment, septal prosthesis, free grafts, flaps, and other techniques, with information on anatomy, indications, surgical steps, postoperative care, complications, tips and tricks, and case examples, as well as a chapter on quality of life. The multiport cardioplegia technique used in the present study facilitates antegrade selective cardioplegia perfusion by means of free grafts following each distal anastomosis in addition to antegrade cardioplegia administered from the aortic root.